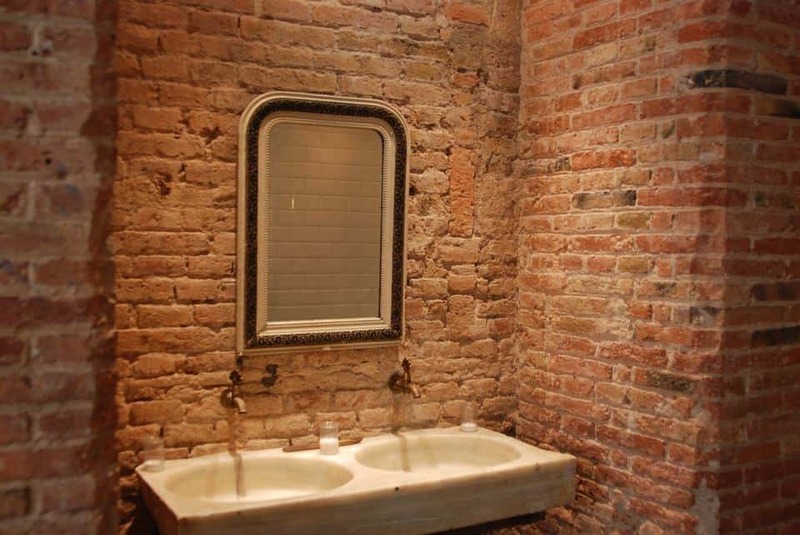 Bathrooms are often a neglected part of our homes. When a friend visits, you’ll give them a little tour of the house. You show off the natural light in your living room. They compliment the bed which is the centrepiece of your bedroom. You show them the appliances you’ve had installed in your kitchen. But when it comes to the bathroom, you often won’t even show them. You’ll briefly say “the bathroom is over there” with a nod of your head. But why? Your bathroom is just as important a part of your home as any other. It’s where you start the day. It’s where you finish the day. Some bathrooms are larger than others. So if you find that yours is verging on the smaller side, here are a few tips and tricks for making it just as impressive as a grand room with a bidet and huge tub. To have a bath installed or a shower. The big question of those with bitesize bathrooms. Our general advice would be that to have a bathtub alone would be greatly inconvenient. Chances are, you won’t have time to take a soothing bath before work in the morning or when you’re rushing to an event on the evening. Baths are great for times when you want to lean back, take your time and relax. But in day-to-day use, they’re not the ideal option. Not to mention the extra cost and cost to the environment. If you have to choose one or the other, we’d opt for a walk in shower. These are smaller and more convenient in almost all aspects. 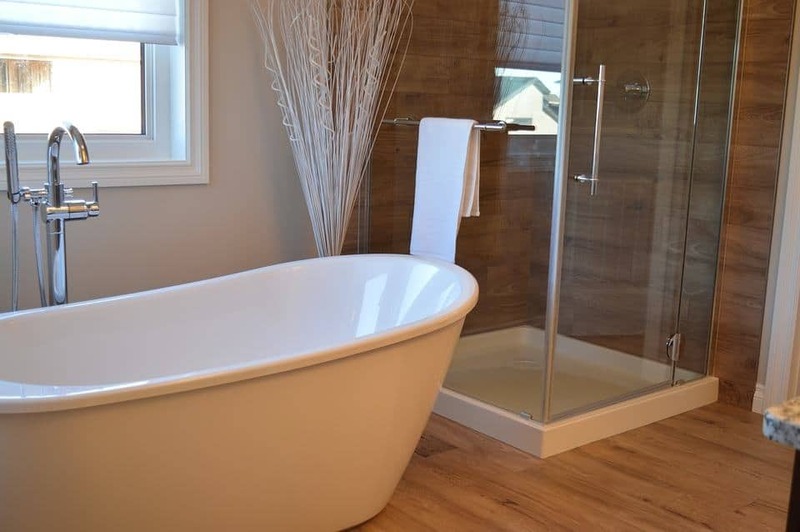 However, an alternative option is to go for a bathtub with a shower installed within it. You will have to install a shower curtain, or your bathroom will flood easily. But this means that you can compromise with the best of both worlds. Smartly placed mirrors can make a room appear much bigger than it really is. Small rooms in a house can be cosy, but when it comes to bathrooms, you want the room to feel like and airy. It is a place for cleansing, after all. Install mirrors to reflect light around the room and give the illusion of there being more space. There are certain things that every bathroom needs, but you don’t want your countertops getting cluttered. 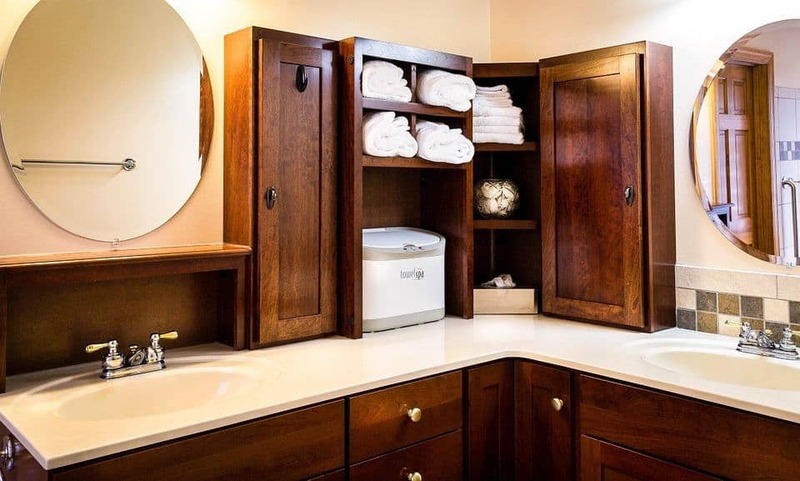 Ensure that your bathroom has effective storage solutions that will be host to all of your bathroom essentials. Towel racks or towel rails are a great way to ensure there’s a towel in the room, without piling them over the edge of the bathtub. Toothbrush holders, soap dishes and other allocated spaces for bathroom items endorse a sense of order and cleanliness. Cabinets can hold your medicine, floss, mouthwash and other items for everyday use. Small spaces are unforgiving of dark, bold colours. If you have a small bathroom, use colours from the lighter ends of the spectrum. Whites, seafoam greens, and pale blues are always beautiful options to consider.